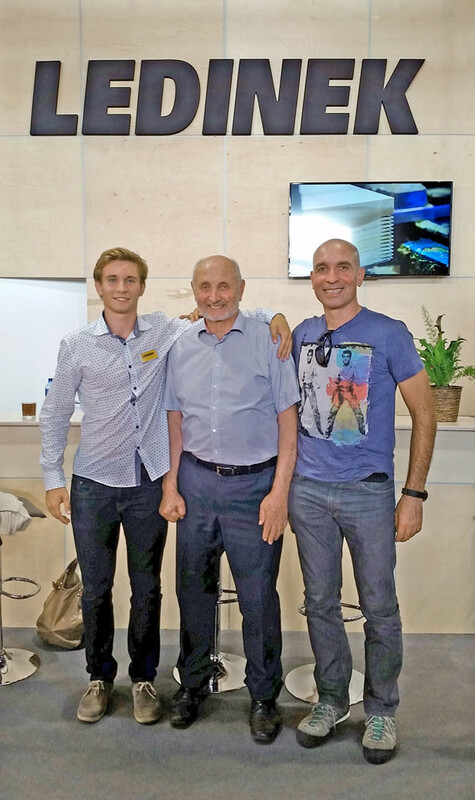 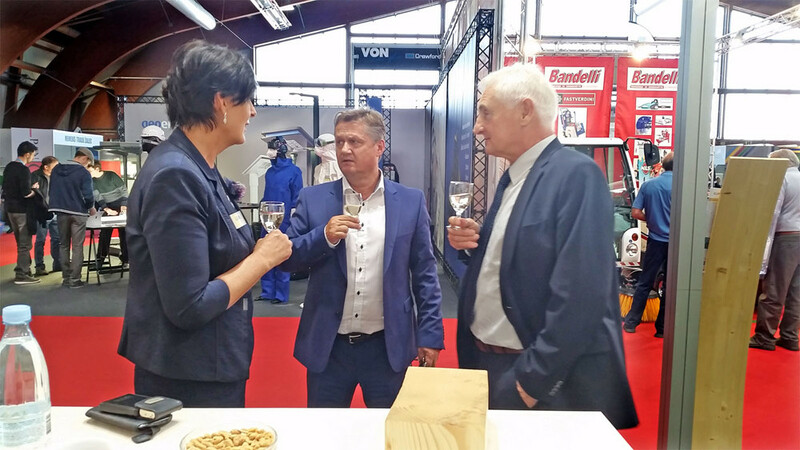 The 48th International Trade and Business Fair was an opportunity to present our latest technologies and to consolidate the recognition of the company with domestic professional public. The Eurozink Compact machine attracted a lot of attention after all it was among the biggest machines exhibited. 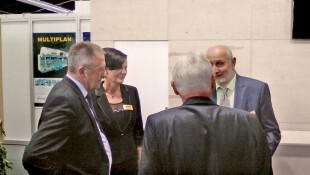 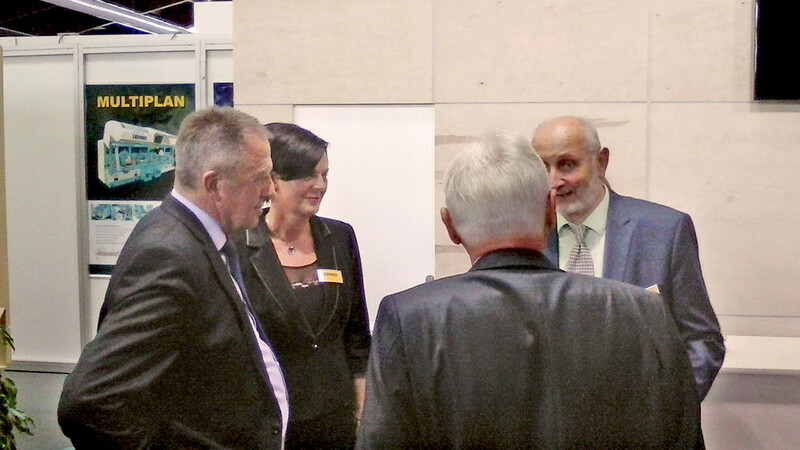 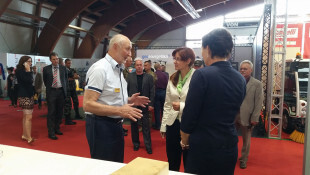 The visitors were also very interested in our finger-jointing technology and it was not surprising that wood industry in Slovenia was one of the main topics at this year's fair. 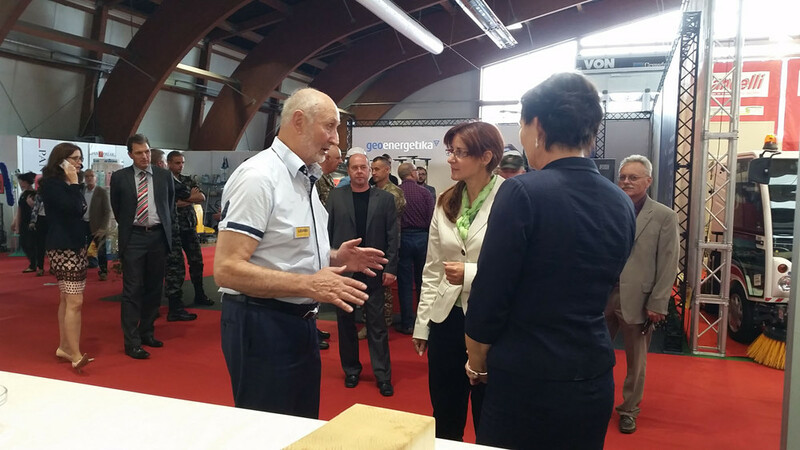 We would like to thank Minister of Economy, Mr. Zdravko Počivalšek and the Minister of Defence, Mrs. Andreja Katič for having visited us on our booth as well as we wish to thank all our guests and other visitors among whom were some of our early cutomers for their visit.